Here’s the fine print… If you are not thrilled with the purchase of any of our frozen or prepackaged products, for any reason, we will give you a full refund without hesitation. Shipping and/or delivery fees are non-refundable. 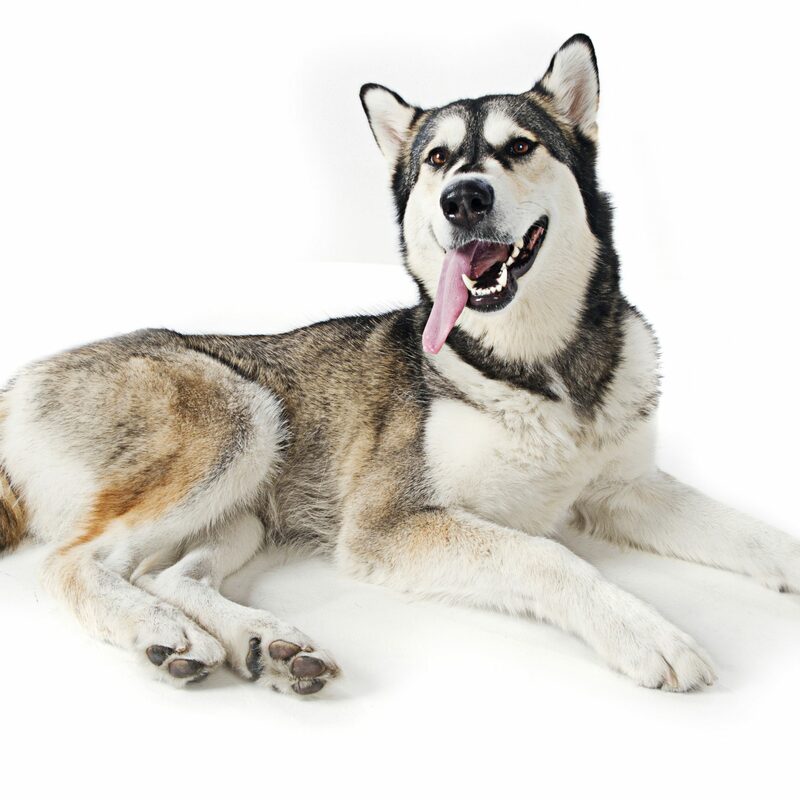 For all advance orders, or made to order orders such as: case orders, custom diets, bulk orders, and buckets – payment is made in advance and all sales are final. These are special orders for people who have been with us longer or who have pets that have specific needs. By the time you are making these types of orders your dog should already be in love with our food. 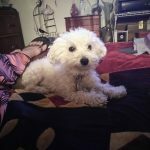 My Maltipoo Annie was taken from her mother to soon. So she's always been hard to get to eat. 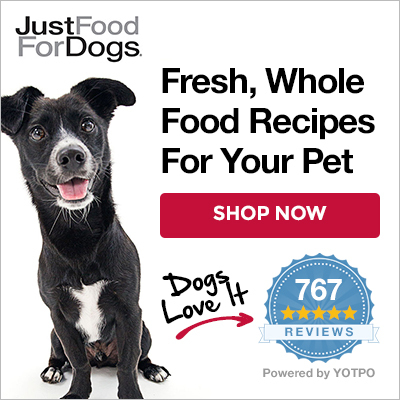 Our Vet suggested JustFoodForDogs, and we tried it. Wow! what a big difference in her. She's healthy, she's eating twice a day now. Your Store is Awesome! And the consultants are so friendly and professional. This is the only place we go to get her food. Thank you so much for making our Annie healthy.